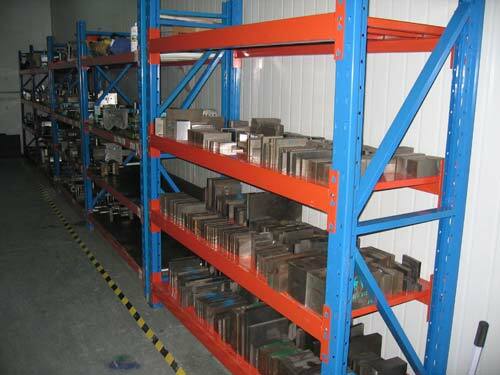 Stamping equipments are from “No.2 Forging Machine Tool Factory of Shanghai”. We expertise in designing all kinds of stamping tools. A specialized wire cutting machine, and modify operations repeately until perfect.